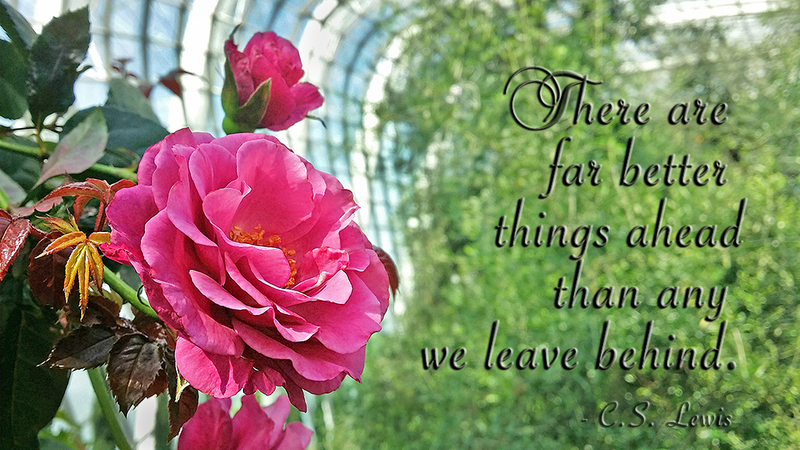 Categories: Pearls of Wisdom, Photography | Tags: CS Lewis, garden, life, look forward, nature, photography, quote of the day, rose, singapore, wise quotes, words of wisdom | Permalink. Photography – Bee my Honey! 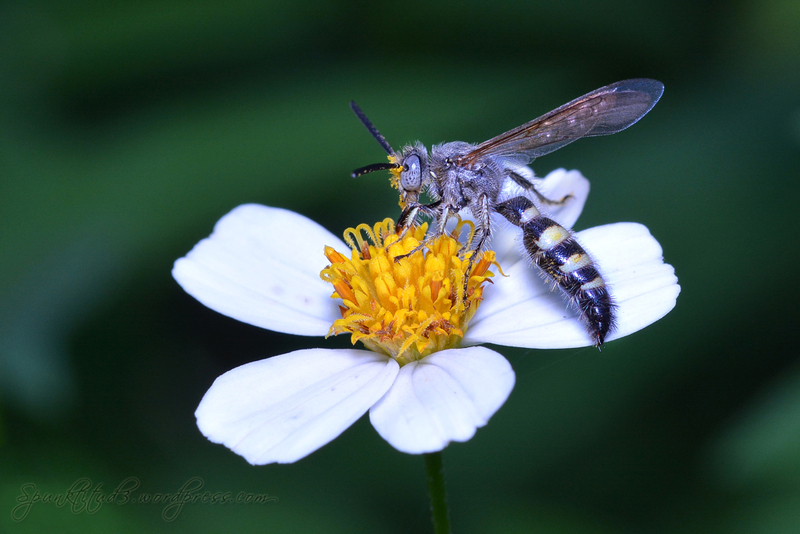 Categories: Photography | Tags: bee, Flower, honey, life, love, macro, nature, photography, singapore, sweet, victor hugo, wise quotes | Permalink. 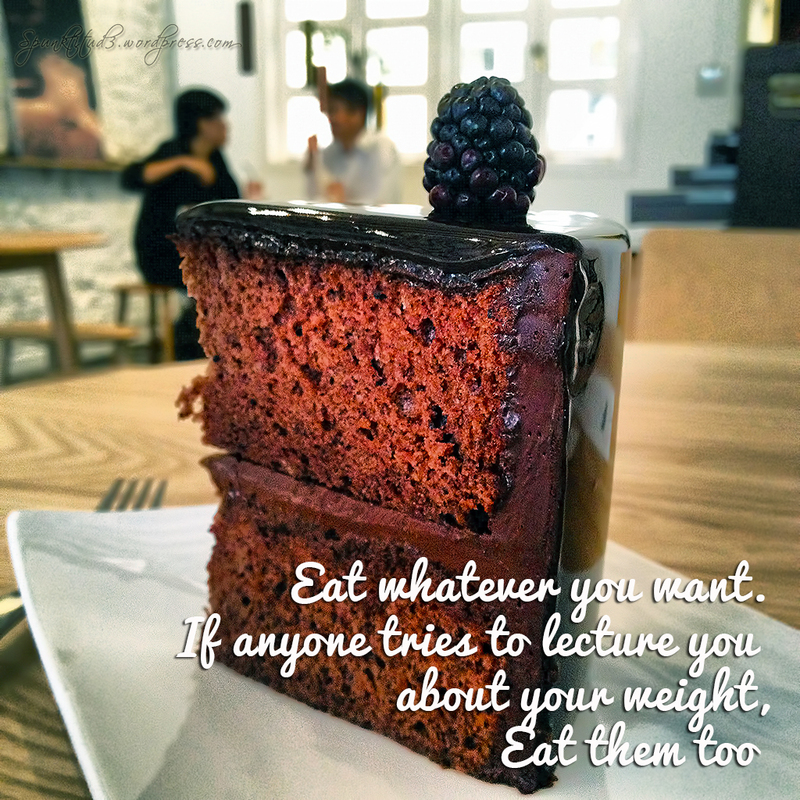 Categories: Pearls of Wisdom | Tags: cake, chocolate cake, dessert, eat, foodie, foodporn, pearls of wisdom, postaday, quote of the day, wise quotes | Permalink. 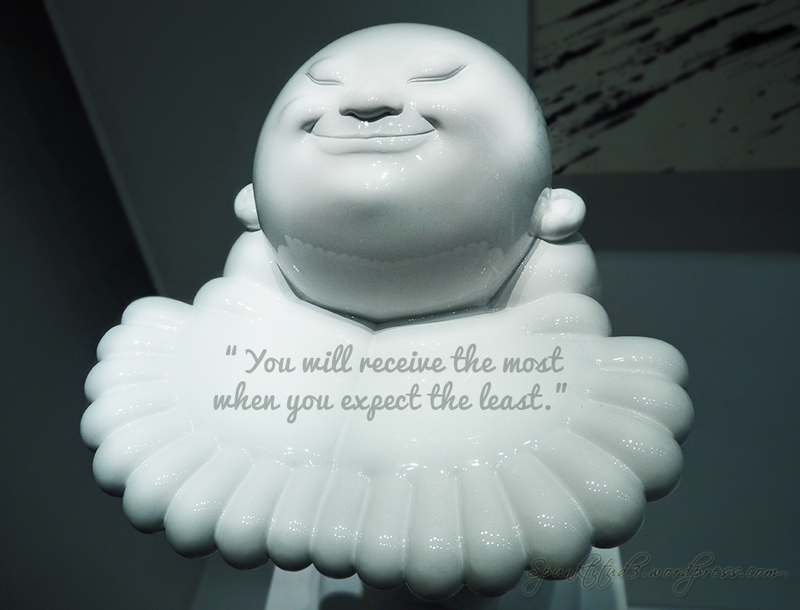 Categories: Pearls of Wisdom, Photography | Tags: butterfly, garden, gardens by the bay, life, love life, nature, pearls of wisdom, singapore, wise quotes | Permalink.